Help name Pluto's new moons! By tradition, the names of Pluto’s moons come from Greek and Roman mythology, and are related to the ancient tales about Hades and the Underworld. Alternatively, if someone has a great idea for a name to consider, there IS a write-in option. If you can make a good case for it, they’d add it to the list. The deadline to submit your entries and votes is Monday, February 25th, 2013. So, this is obviously a little short notice. 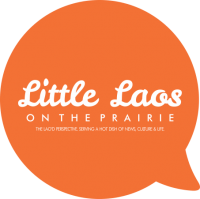 Just the same, Little Laos on the Prairie is open to breaking with tradition and encouraging astronomers to think outside of the box on this one. 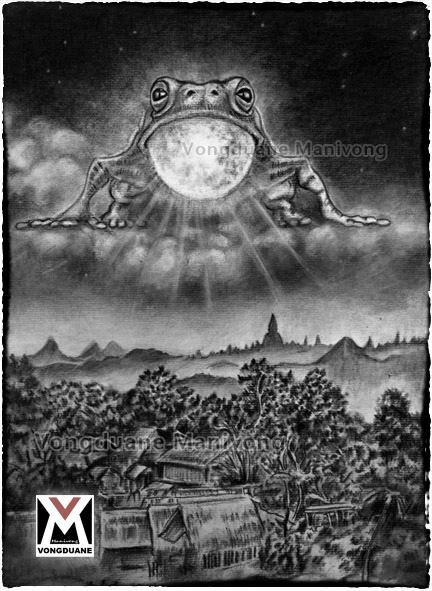 Maybe this time they could name it after something from Lao mythology, such as the frog that eats the moon! But what would your suggestions be? Previous PostLittle Laos on the Prairie February Writing Contest!